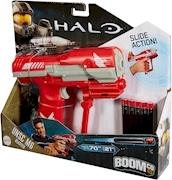 HALO® BRUTE SPIKERDart Toys & Blasters - Awesome Blasting Gear & Toys for Boys - BOOMco. 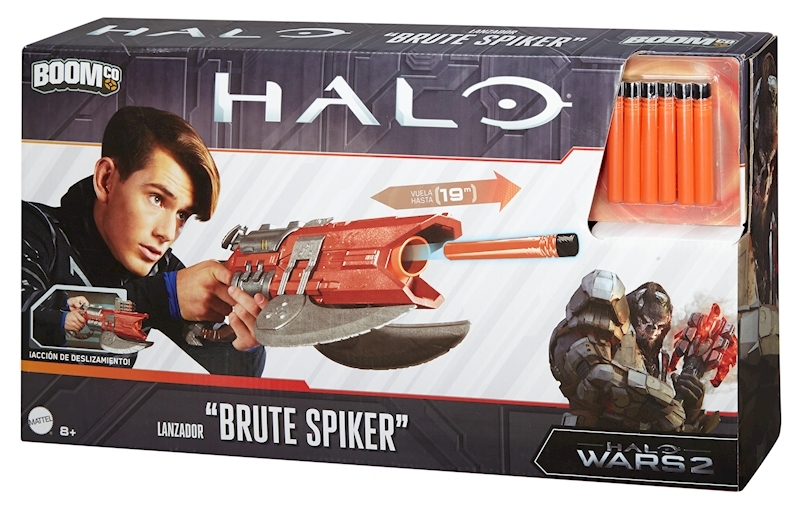 Halo® powered by BOOMco.™ brings the intimidating Brute Spiker to life! 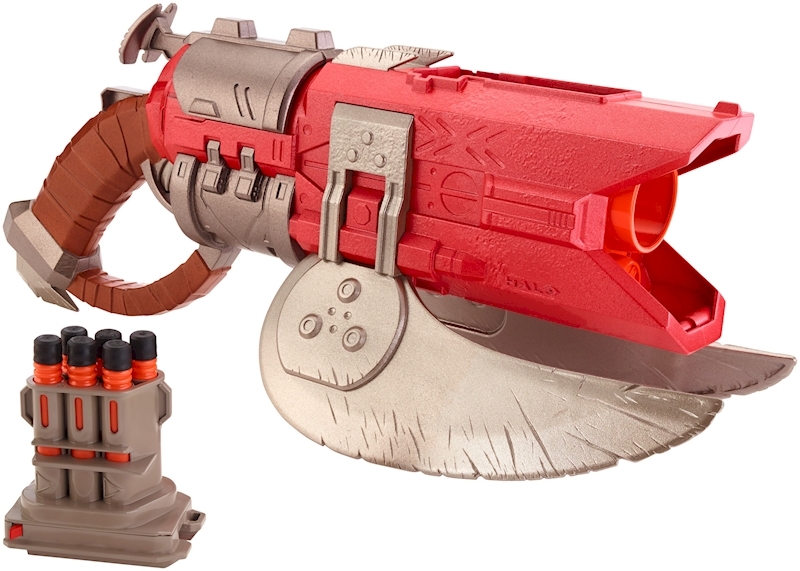 Featured in Halo Wars 2, this blaster is used by ferocious Brute warriors in their fight against the UNSC! 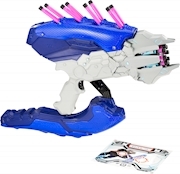 Able to fire multiple darts without needing to reload, the Brute Spiker can keep the action going with the included 6-dart QwikClip™, designed not to jam. 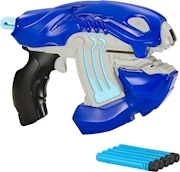 You can also upgrade to a 20 or 40-Dart QwikClip™ for supreme blaster firepower! 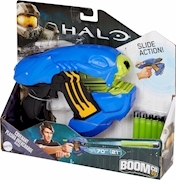 Features exclusive Halo decorations and Brute blades to show you mean business!